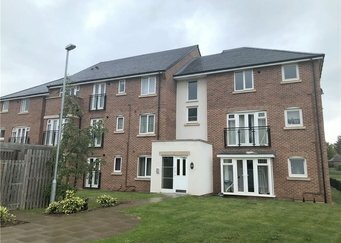 ***AVAILABLE MARCH 2019*** Located in New Stoke Village, we have this spacious ground floor apartment ideal for Jaguar Land Rover employees or professionals looking for quick access to the City Centre. This property comprises in brief; open plan living room/kitchen with fridge/freezer, washing machine, cooker and hob. Two double bedrooms with the master with shower ensuite. Family bathroom with Shower over the bath. Gas central heating and double glazed throughout.